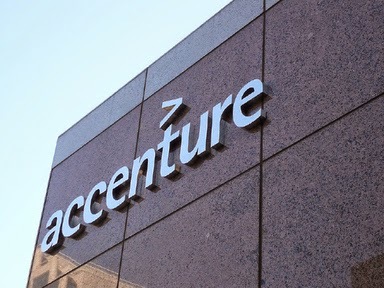 Accenture is a multinational management consulting, technology services, and outsourcing company. Accenture helps organizations assess how to maximize their performance and works with them to achieve their vision. We develop and implement technology to improve our clients’ productivity and efficiency – and may run parts of their business. Ultimately, we enable our clients to become high-performance businesses and governments. -Accenture is the nice place to start your professional career. -If you would like to travel and do many projects focused around IT consulting, it is a great place to be. They really give their employees one of the best vacation packages in the industry. -Accenture is great for people who like to work in teams, who thrive on success, and who are interested in a variety of efforts. We are here to listen you, Comment your valueable opinion...!!! HTML, CSS: Want to become expert? How to make Radio Button Checked By Default? What to do after IT Graduation? How to send mail using PHP? Difference between XML and HTML? ©Technology Park. All Rights Reserved.. Awesome Inc. theme. Powered by Blogger.